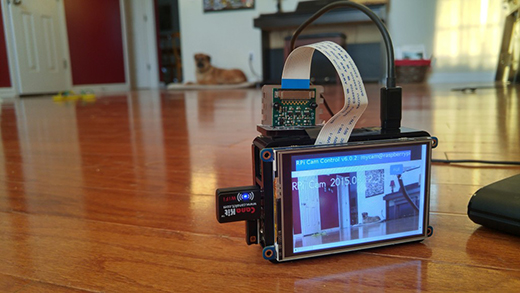 Turning a Raspberry Pi into a portable streaming camera #piday #raspberrypi @Raspberry_Pi « Adafruit Industries – Makers, hackers, artists, designers and engineers! 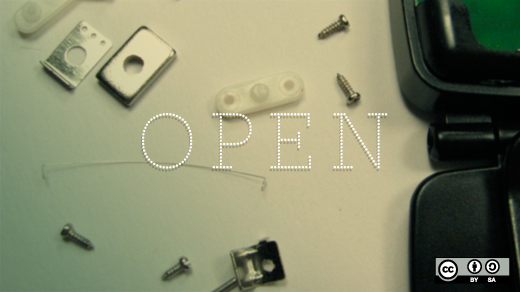 Nice build from Anderson Silva posted on opensource.com. Last month I decided to kick off a new Raspberry Pi project, since it’s been a bit too long since my last few (See: Christmas lights and Musicbox). Once they arrived, I started to do some reading online on how to get them installed. The PiTFT requires you to customize your Raspbian install a bit, but the directions were pretty straightforward and I only had a couple of issues. First, I didn’t have the screen seated well enough on the GPIO pins and it didn’t turn on. The other one was a bit more complicated. If I used lightdm to auto-login into LXDE, the screen would go black right after the boot screen. If I logged into just a console (i.e., disabled lightdm) everything would work fine. PiTFT – Assembled 480×320 3.5″ TFT+Touchscreen for Raspberry Pi: Is this not the cutest, little display for the Raspberry Pi? It features a 3.5″ display with 480×320 16-bit color pixels and a resistive touch overlay so is slightly larger than our popular original. The plate uses the high speed SPI interface on the Pi and can use the mini display as a console, X window port, displaying images or video etc. Best of all it plugs right in on top! Read more.